Thank you! Giving Tuesday was phenomenal and we took that momentum all the way through 2018. 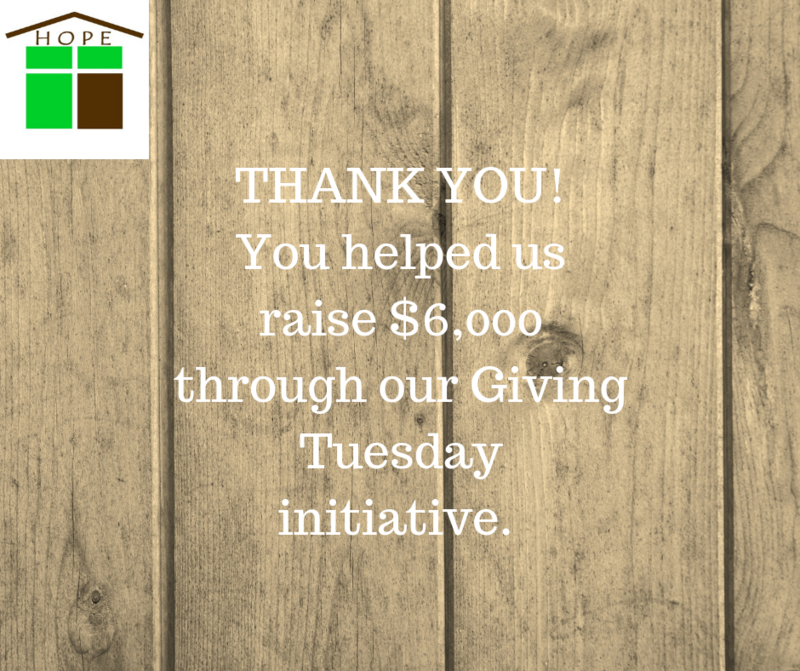 With your help, we raised $6,000 to help us feed souls and stomachs. We are overwhelmed by your generosity and can't wait to see what 2019 has in store! 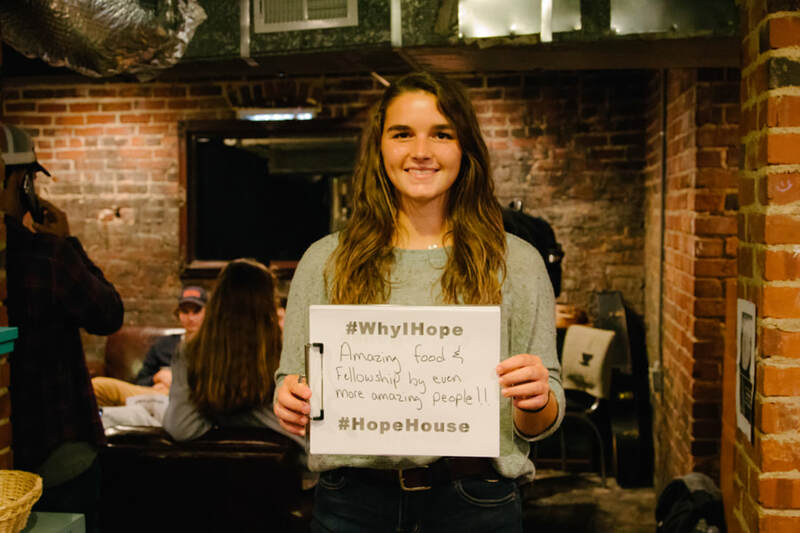 If you're looking for another fun, unique way to help Hope House, join us April 6th, 2019 for our first annual Hope Hoopla. Expect a unique, eclectic evening filled with dinner, drinks, excellent auction items and live entertainment! Just click here to get your tickets. See you there!